Adlumin is your network defender. By enabling our simple data collection, we provide you with a user friendly interface to see all 360 degrees of your environment. 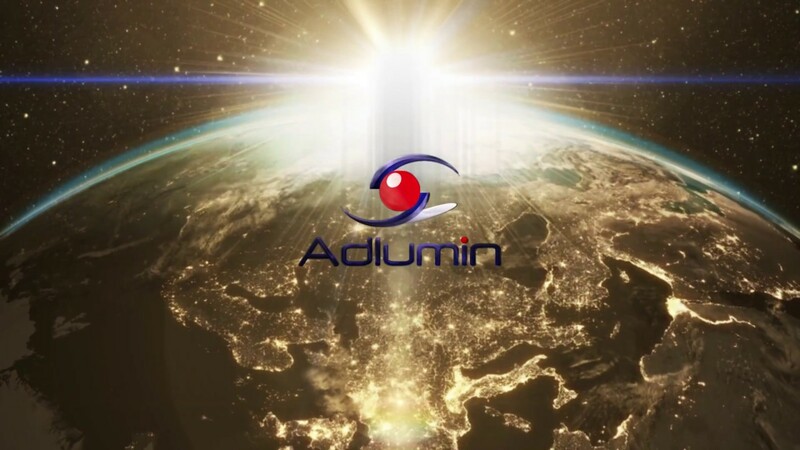 Molded to reflect the needs of the IT professional, Adlumin can be a force multiplier for you and your staff. Our alerting, powered by machine learning and deep cybersecurity experience, points out probable threats in real time.